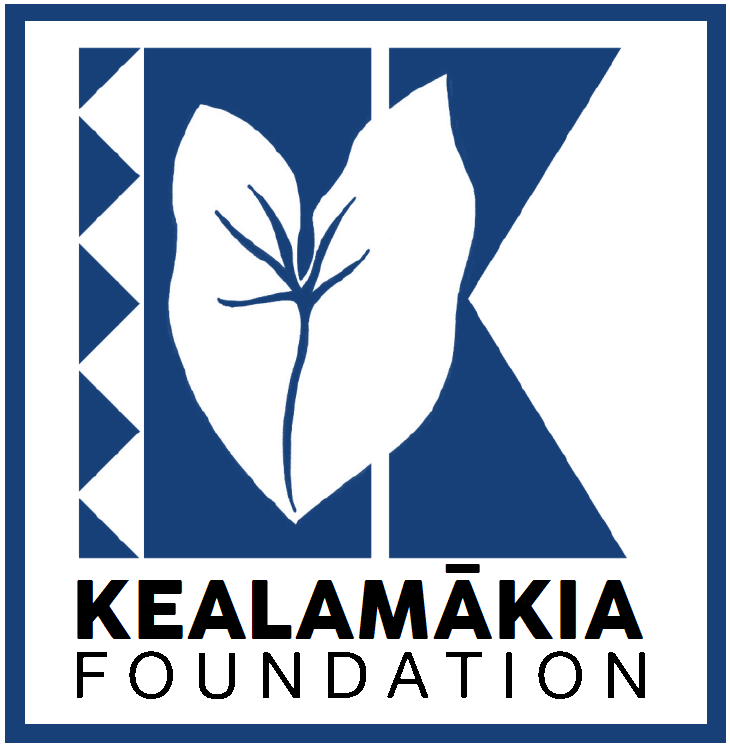 The foundation will not be issuing grants until the end of the upcoming fiscal year in July 2015. Thank you for your continued support and interest. Aloha.